Hi Friends, and Happy Independence Day! I wrote this before we left for the wedding, which I both love and dislike. I love that I still get to post while I’m on vacation (in all honesty we are probably relaxing at a lake house right now), but I don’t like that it feels scheduled like “work.” Oh well. 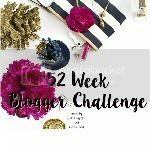 I love linking up with Sarah Emily Blogs and Girl Talk Blog for their Monday prompts, and since I am writing this ahead of time, I thought this would be a perfect one to join in for. Today we are talking about our favorite quotes, and I just had to share mine with you. I love a good quote, but I think short phrases to live by are even better. I always pick a focus word for the year (this year mine is celebrate!) and it helps me work on being better in just a small way. I find that when I use these phrases as sort of a mantra, it helps me to actually live it. This is an old Polish proverb that over the past year has come to be my favorite saying. I have been working really hard on not getting involved both physically and emotionally on things that don’t have any effect on me. I have found that in the past, I spend a lot of time worrying, or working to fix things that I really have no need doing. 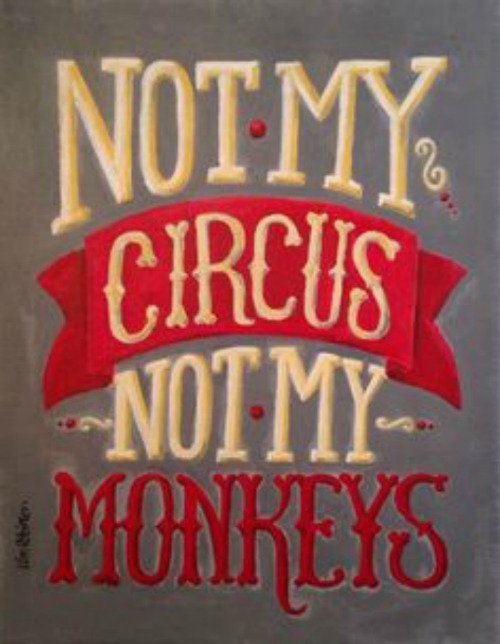 By reminding myself that when it’s “not my circus, not my monkeys,” I feel almost like I am giving myself permission to let go of that worry. If it isn’t something that I’m in control over, I can’t fix it, and shouldn’t worry about having to. Does that make sense? I found this article extremely interesting and helpful. 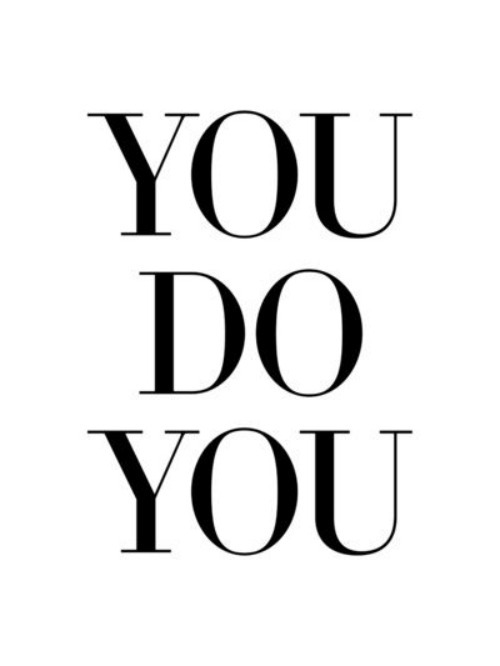 My other favorite saying lately is simply “you do you.” This kind of goes in hand with the first one, but is more about letting people make their own decisions. Moral of the story is that I need to stop worrying about what others do/think/feel/etc. and focus more on myself. What are your favorite mantras, or words to live by?